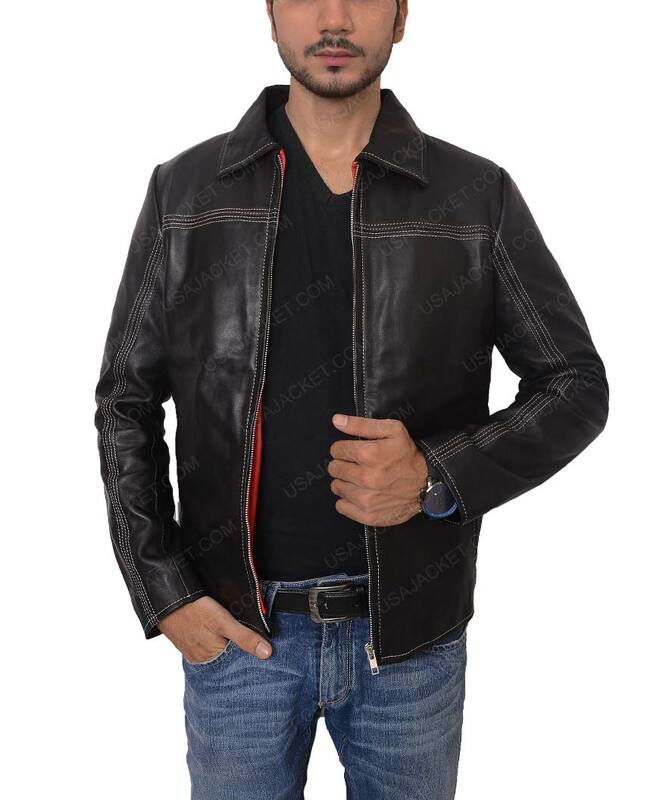 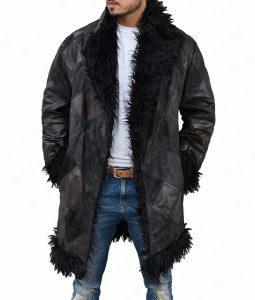 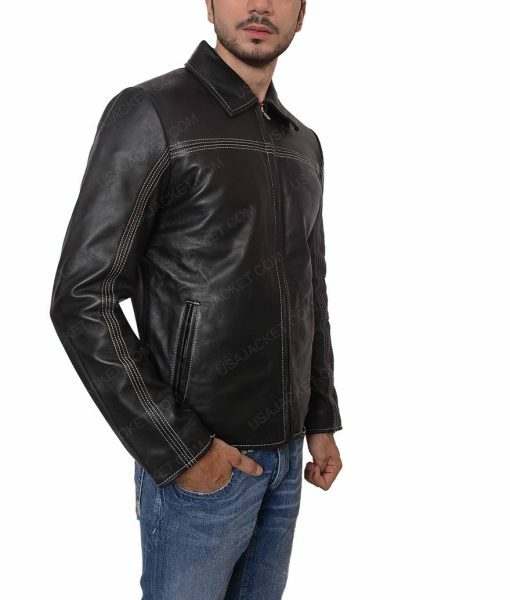 It is the inner desire of every man to look stylish and up to date according to fashion that is why we have created this Layer Cake Casual Slimfit Jacket. 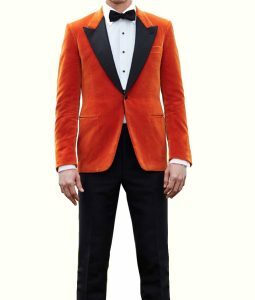 The flawless apparel is the inspiration taken from the thriller movie in which actor Daniel Craig wore this outfit. 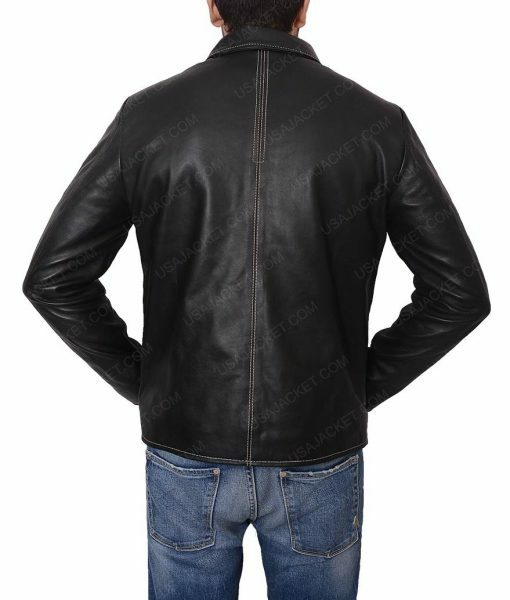 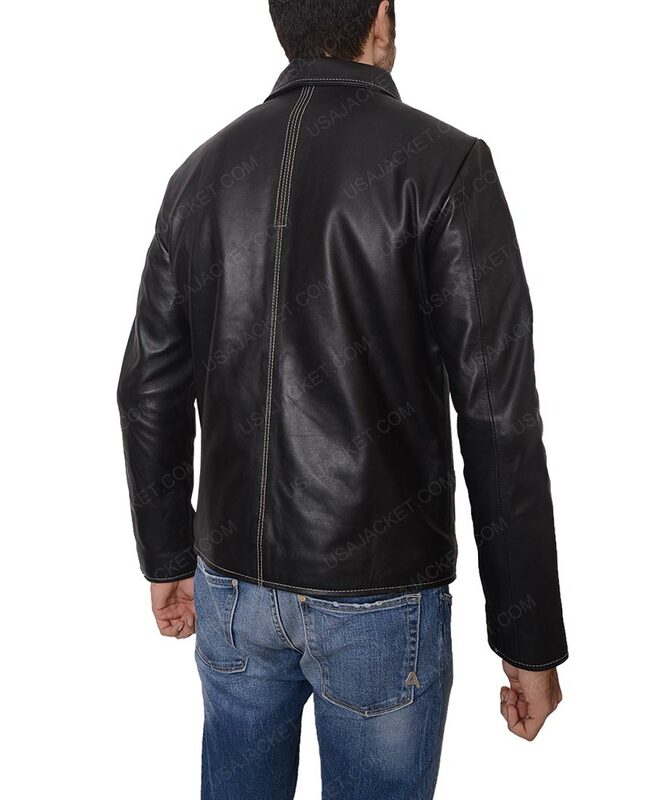 Real leather is used in the manufacturing if this Daniel Craig Layer Cake Casual Slimfit Jacket so that your apparel can last many years ahead. 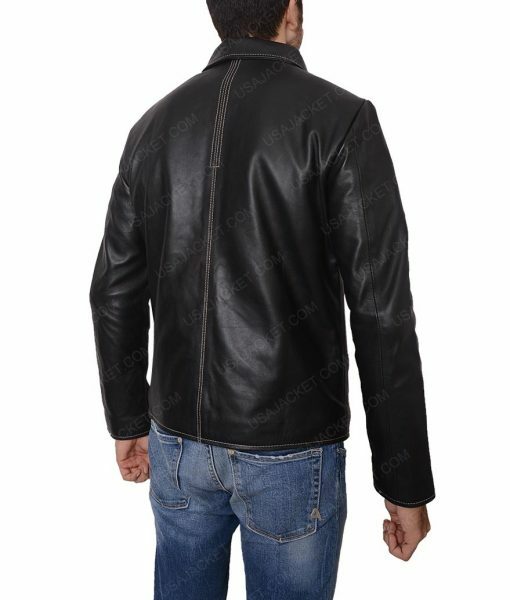 The jacket has red lining stitched inside for style. 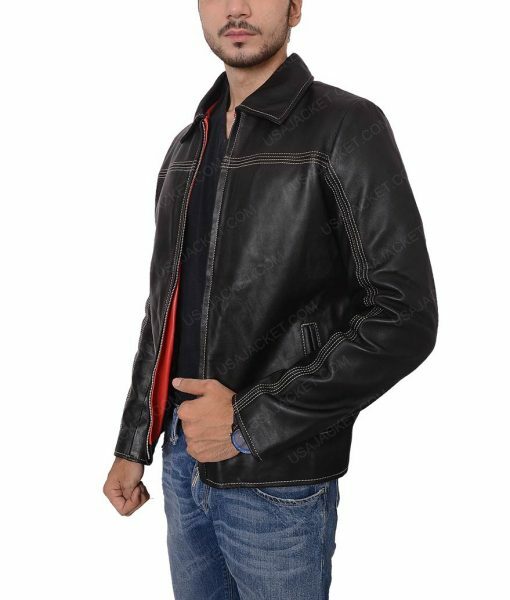 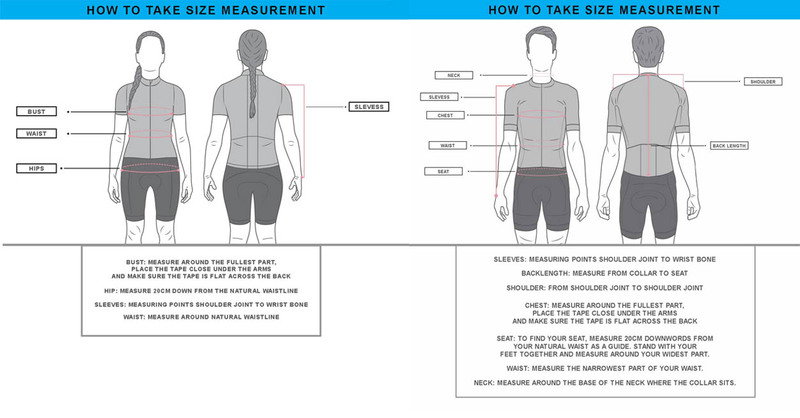 The product includes shirt style collar and full sleeves with open hem cuffs. We have created two side pockets for your ease.